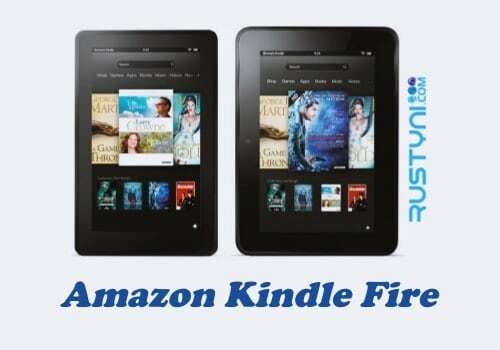 Got problem with Amazon Kindle Fire and Fire HD that won’t charge? This is very annoying problem that need to be solved right away but first find out about the possible cause of this issue and then work on fixing it. Amazon Fire Tablets Won’t Charge – Do you find that your Kindle Fire or Fire HD won’t charge? If it won’t charge, it means that you can’t use it anymore once the battery has run out. So, what are you going to do? – The charger must connect to power outlet. Do not charge it using USB cable that connected to a PC. It may increase charging time, or worse, it won’t charge at all. – A very cold or hot environment may disrupt the charging process, so make sure you charge it on normal condition. – Check the connection between micro USB cable, power adapter and device, and make sure it secure. – Unplug everything; means that you need to unplug the micro USB cable from power adapter and from your device. You also need to unplug it from power outlet. – After that, connect them once again before you plug it to power outlet. – If it’s working, your device will show the battery charging indicator. – But if it’s not, press and hold “Power button” for around 40 seconds or until the device restart automatically. – If the device doesn’t restart automatically after 40 seconds, turn it on manually by pressing “Power button”. After you restart the device, plug it back to power outlet and wait around 1 hour before attempt to use it again. Try the above troubleshooting action, before you decide to take your device to professional technician.